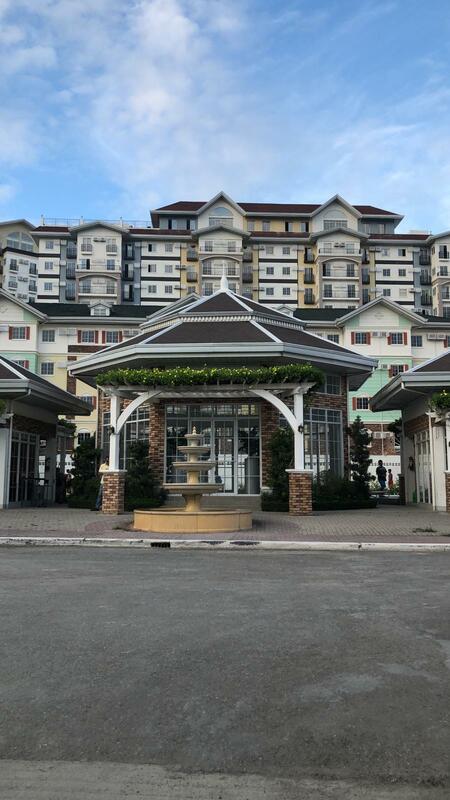 Apple One Banawa has classy and uniquely designed buildings that can lure your eyes to explore every edges of its architecture. 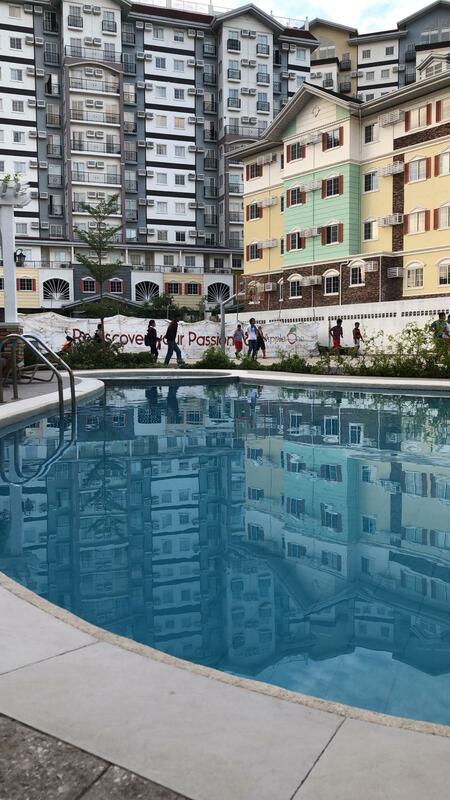 Apart from its design, you'll be amazed by the wide open spaces, numerous amenities and privacy features of the buildings. 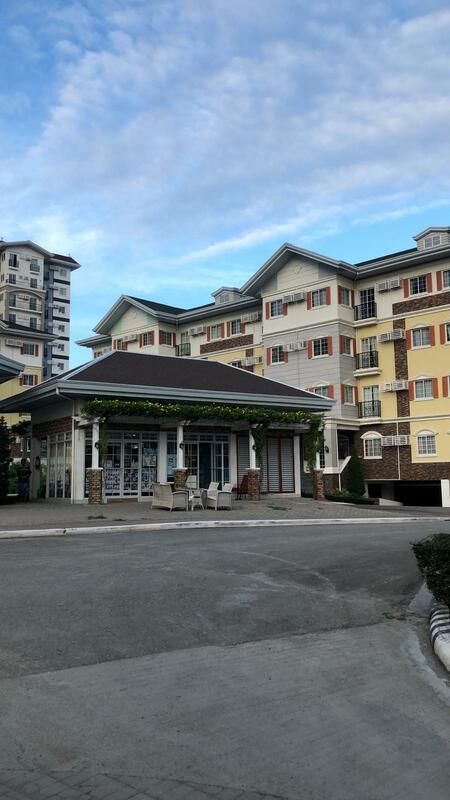 Its close to coffee shops, grocery stores, convenience stores, church, schools, restaurants and malls. 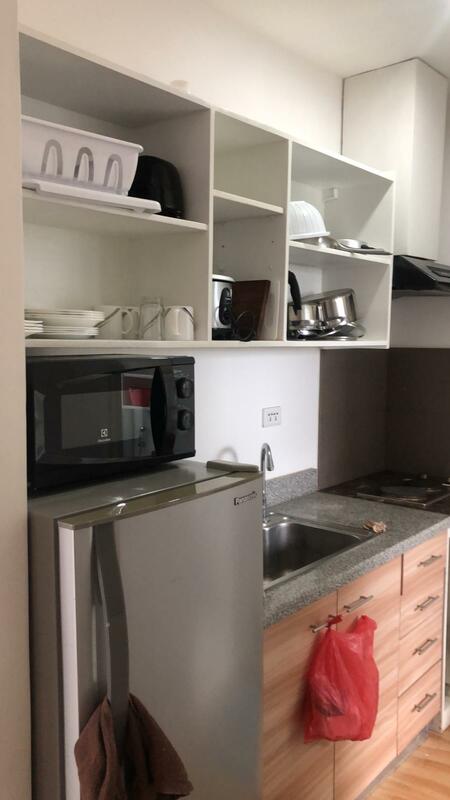 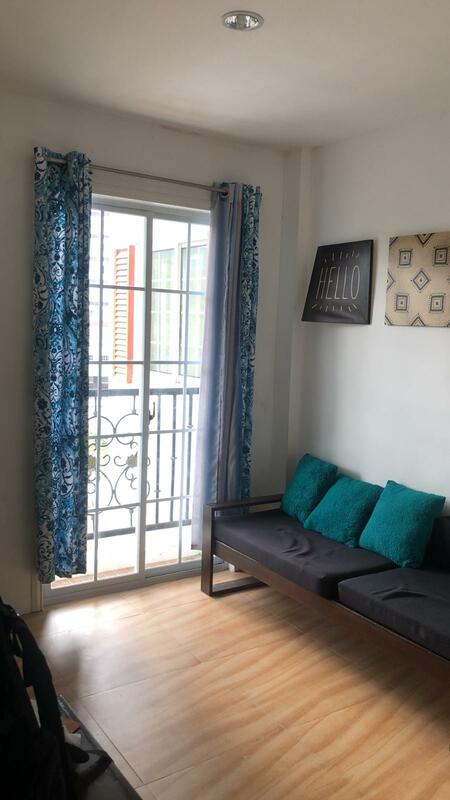 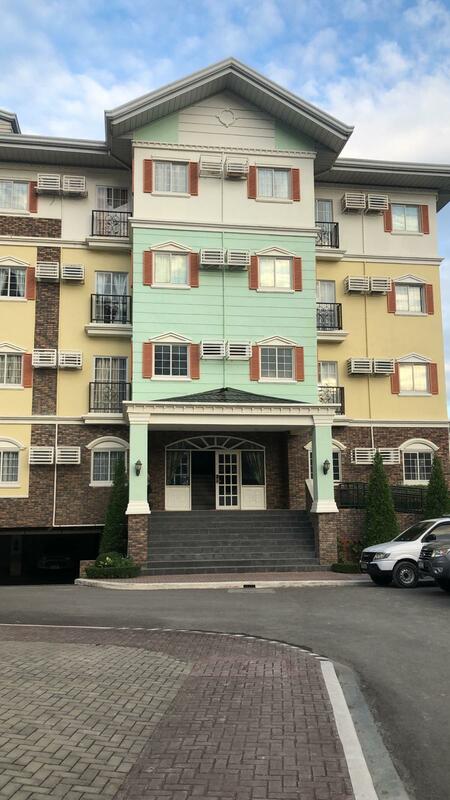 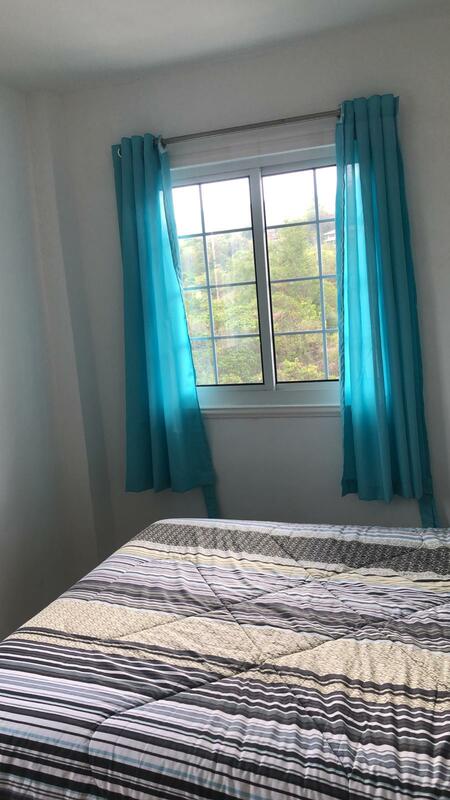 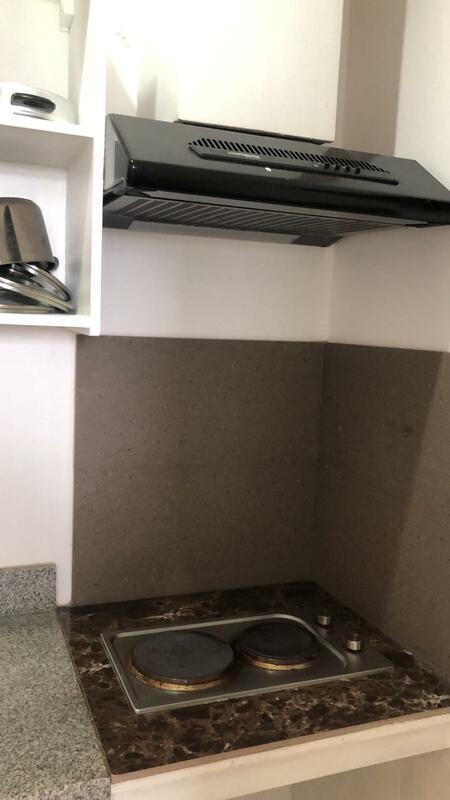 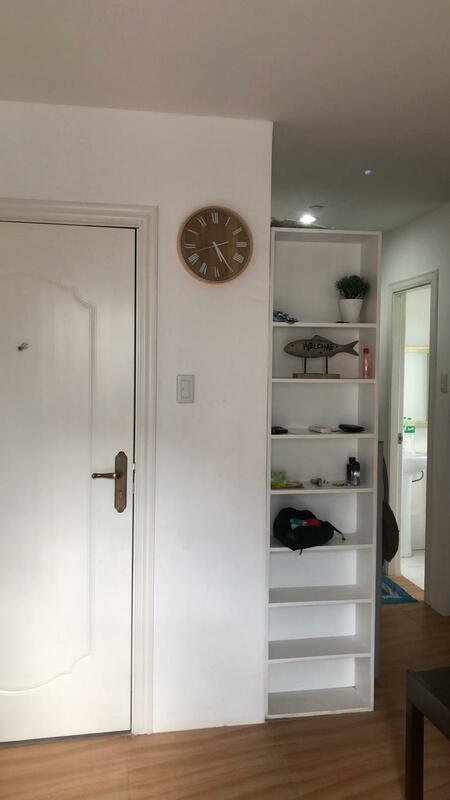 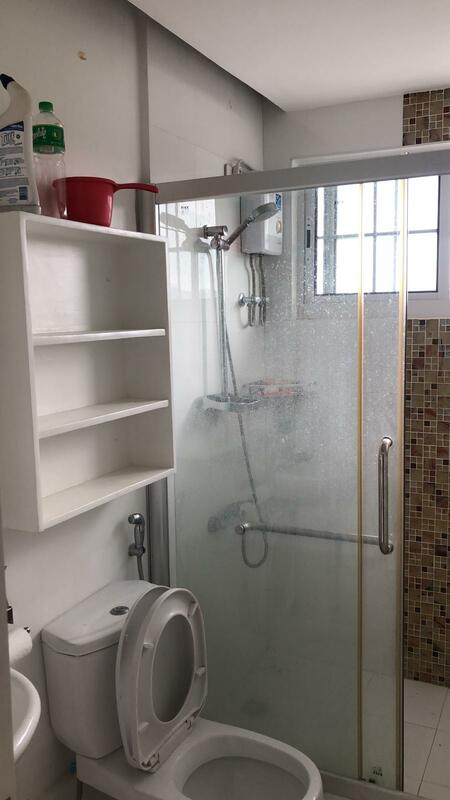 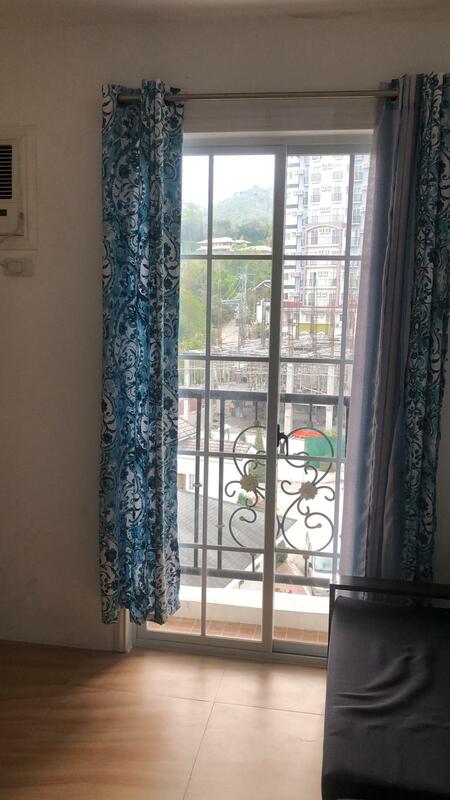 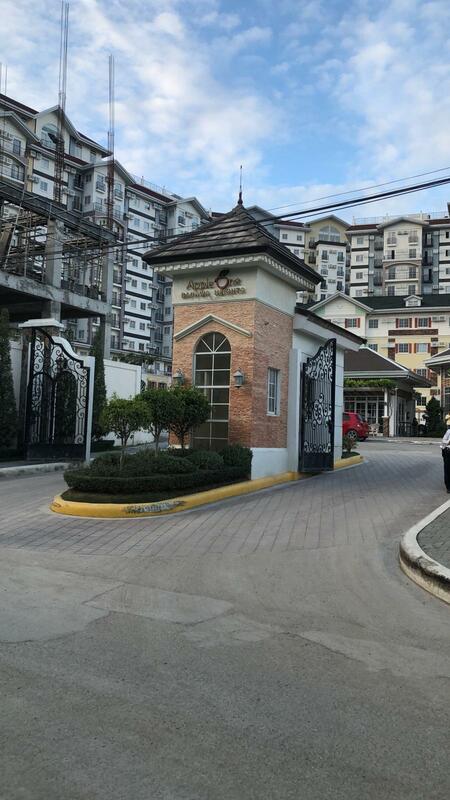 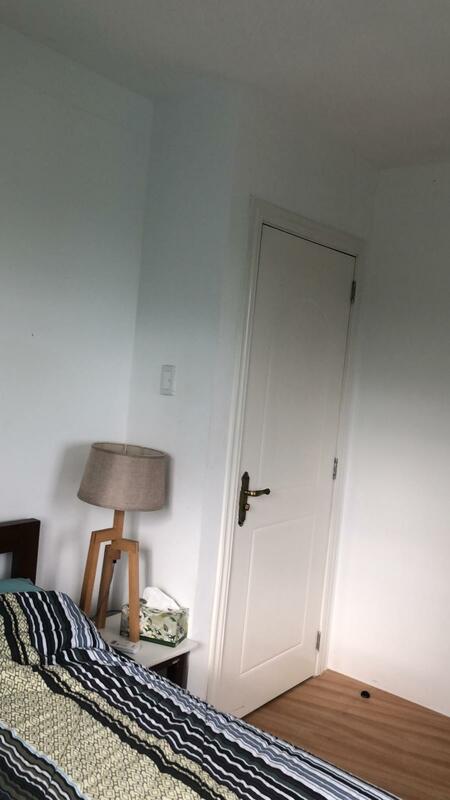 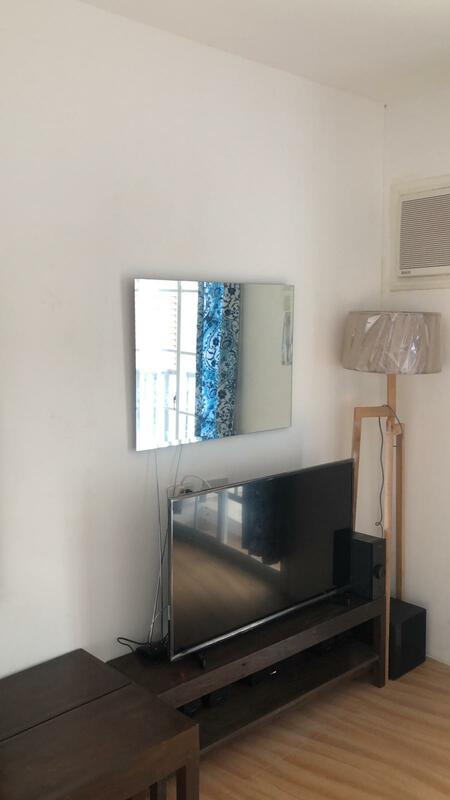 I am interested in the 1 bedroom condo for sale in Cebu, Cebu.